Register Here – Online registration is closed, however there is Day-of registration. See you there! 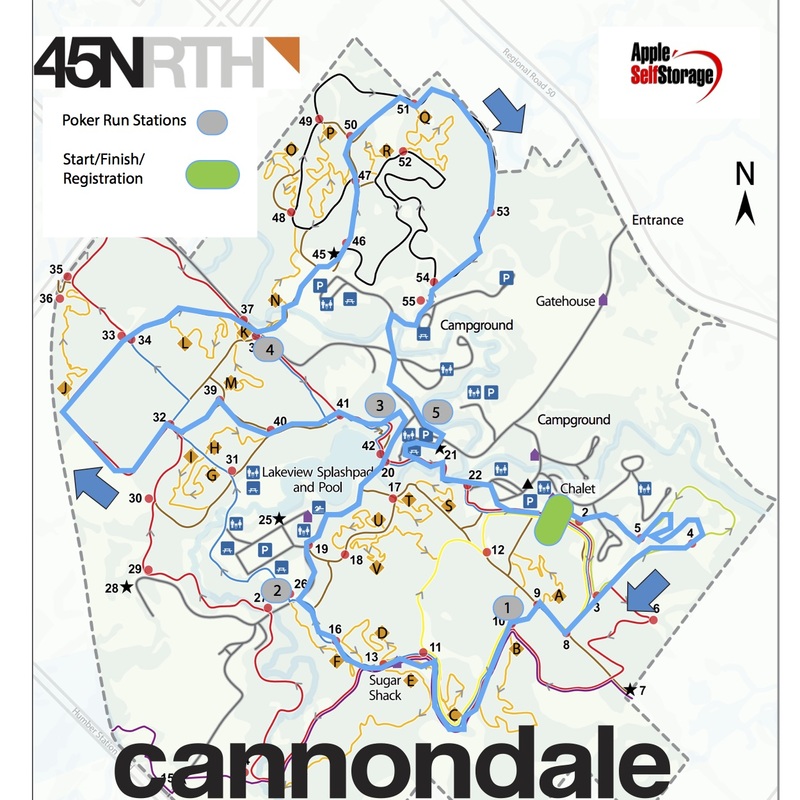 Substance Projects is excited to announce that we’re running the Albion Fat Bike Festival as the second event of our 45NRTH Ontario Fat Bike Series, presented by Cannondale. Superfly Racing is passing the torch for the Albion event so they can focus on their epic Crank The Shield and Polar Rush offerings. Hopefully it’ll also mean Sean Rupel will get the time to come out and go for a rip around the course! The event will follow a similar format to the last three years. 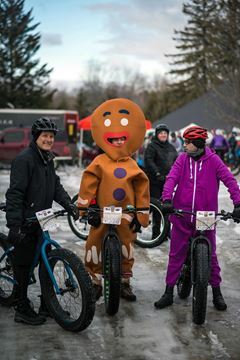 Join us for a great day of Fat Bike fun! Demos, Poker Run, chilli, beer and a great fat bike course close to Toronto. 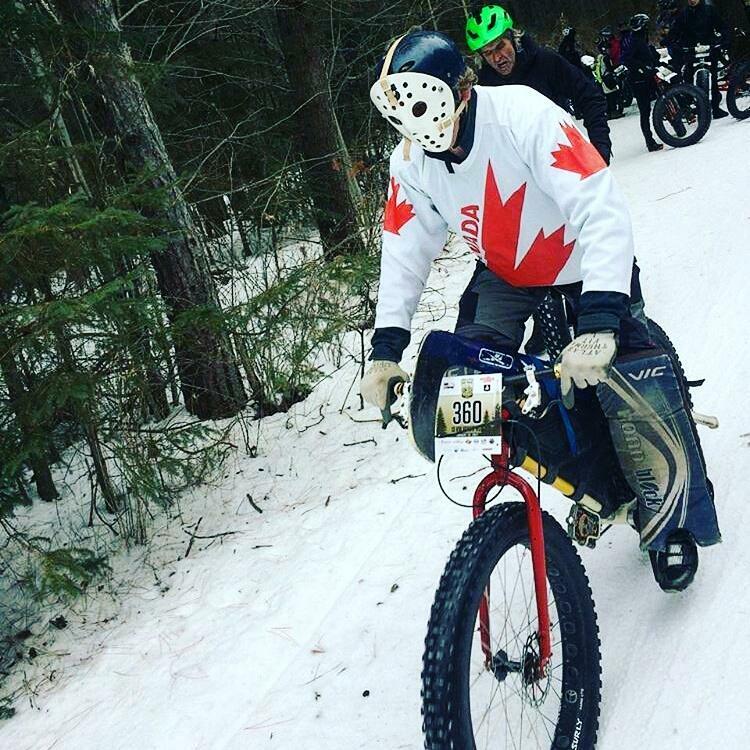 Again for 2019 the Ontario Cycling Association will be sanctioning the Albion Fat Bike Festival, however you will not need a race license or a one day license for the race or the Poker Run. 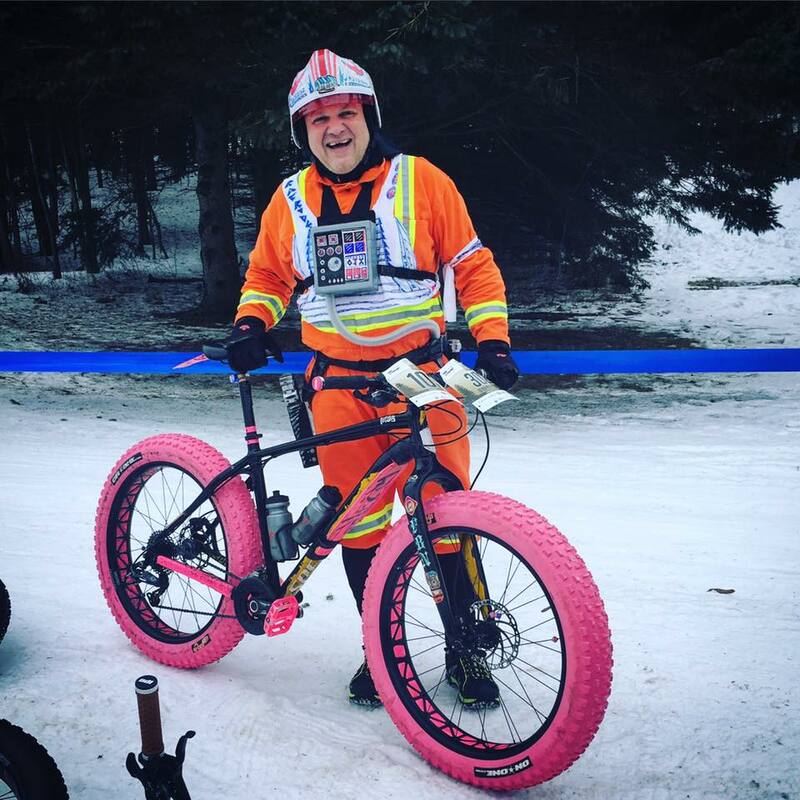 Blending all the of best the bits of the Albion Fat Bike Festival with the Ontario Fat Bike Series, the 2019 festival is going to be a blast! The 20k and 10 race will head out first onto to the fun flowing double track and as much single track as we can get. After the 20 k racers have all started lap 2 the Poker run will head out (hopefully in costume!) for a fun ride collecting cards at 6 locations around the trails. 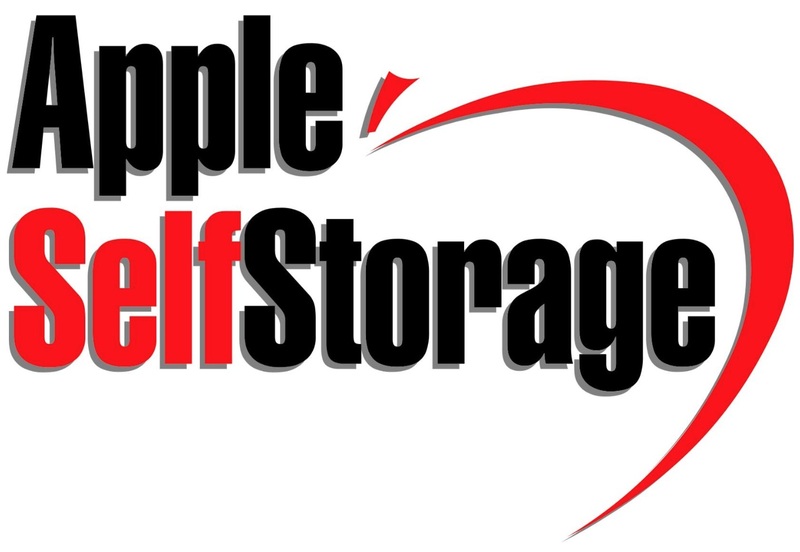 The ‘best hand’ will win a fat bike courtesy of Apple Self Storage. When: January 12, 2019. Registration: 7-8 am. 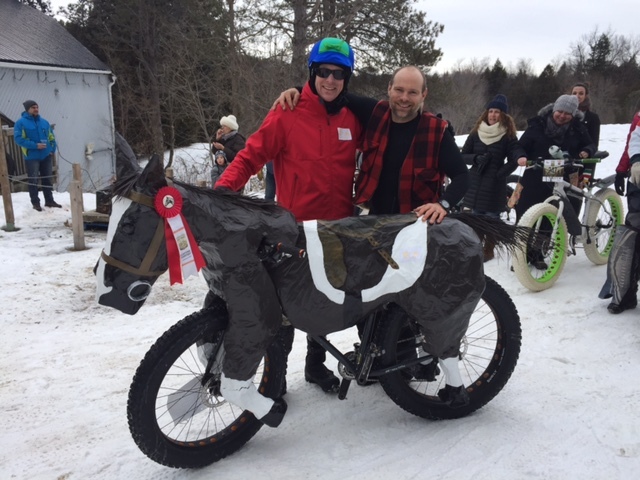 Awards for Poker Run including NEW fat bike! Race : $45 plus HST / $55 plus HST late reg. Poker Run: $35 plus HST / $45 plus HST late reg. The course will be a mix of fast flowing XC Ski trails and fun groomed out single track. Permitted Tire Sizes: Same as 2018, we have a Chubby Cat. There is a 3.0 – 3.5 x 27.5/29 Category. Or we have the age based categories for 3.7 and up bikes. Who is it for: Everyone who likes to ride bikes and wants to get out to a fun event at a new location. Don’t have a fat bike? Well guess what, there are lots of places to buy a saweeeeeet new Fat Caad. There are also shops who will rent one to you for the day.